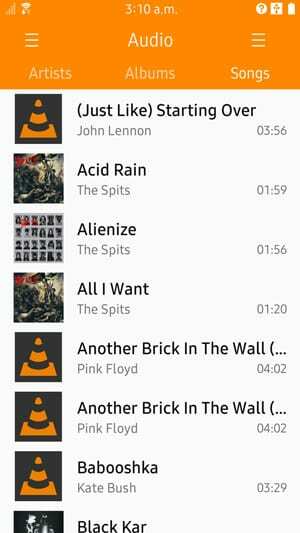 VLC is a cross platform open source media player that is created by the VideoLAN Project. It supports many different audio and video compression methods and file formats and Is regarded as one of the best and most versatile media players out there. We have been aware that the Tizen port of VLC has been worked on over the last few months, possibly longer, and now it looks like we are nearing the official release. 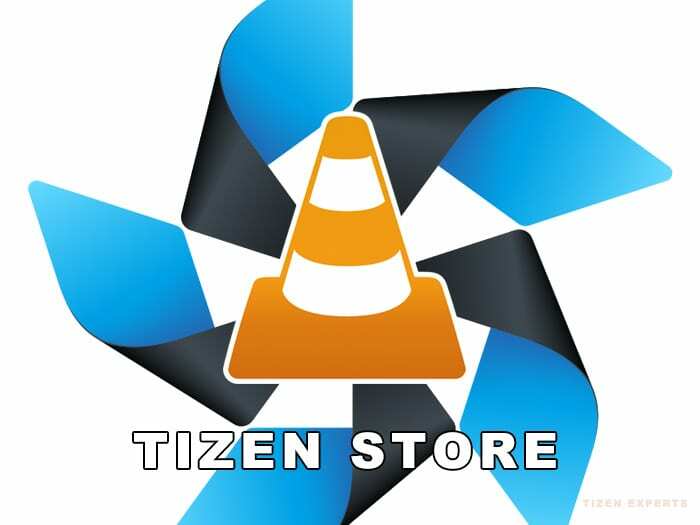 According to a tweet by Ludovic Fauvet, part of the team developing VLC, the app should arrive very soon on the Tizen Store. I use VLC on a daily basis on my MAC and I really look forward to seeing the official release. Keep following Tizen Experts for all your Tizen news.